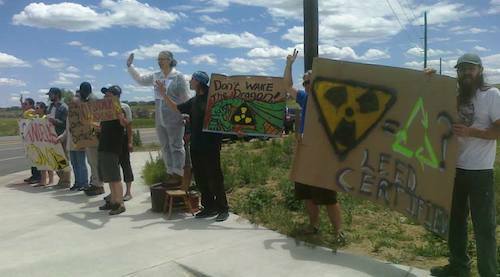 A Fukushima in Colorado’s backyard? 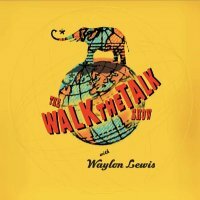 Waylon talks with Kristen Iversen & Michelle Gabrieloff-Parish. 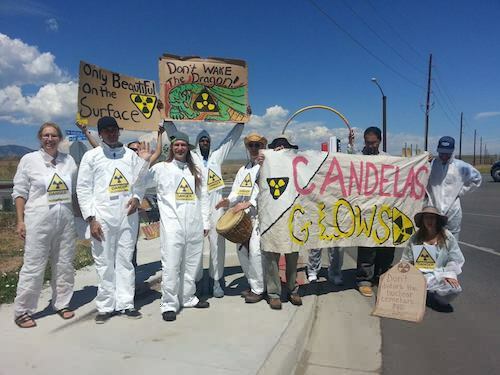 Waylon talks with professor Kristen Iversen and activist Michelle Gabrieloff-Parish about Candelas Glow’s fight to stop development near a former nuclear site. Got Cancer? 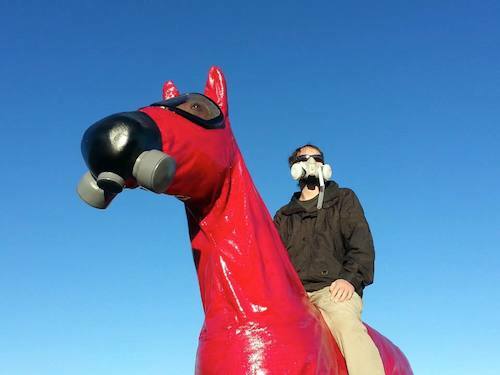 Waylon talks with two experts on Rocky Flats re the proposed development of, you know, houses, for, you know, humans, on land that won’t be safe for, you know, humans, for, you know, another 24,000 years. They begin their conversation with a meditation led by Waylon. For a longer meditation experience, watch this video. 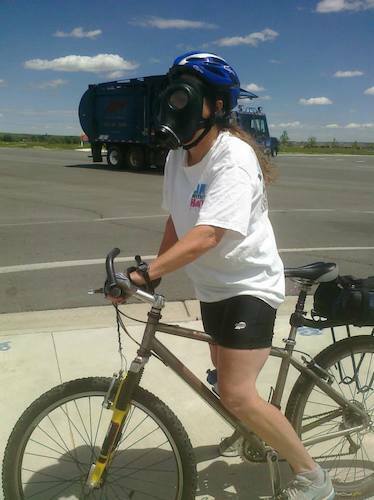 Michelle Gabrieloff-Parish is a dedicated mother of three who discovered she lives too close to Rocky Flats, Colorado’s most infamous nuclear site. After learning that there are plans well underway to kick up contaminated soil to develop housing around the site and roads atop it, she began organizing community members, writing, hosting awareness raising events, researching, developing a website, etc. This earned her a legal “cease and desist” letter from developers threatening to sue her for millions if she doesn’t toss aside her pesky first amendment rights. Michelle is a multi-ethnic writer, editor, project instigator and activist, wife and permaculturist of sorts. Kristen Iversen is the author of Full Body Burden: Growing Up in the Nuclear Shadow of Rocky Flats (Crown). She grew up near the nuclear weapons plant and later worked there herself. 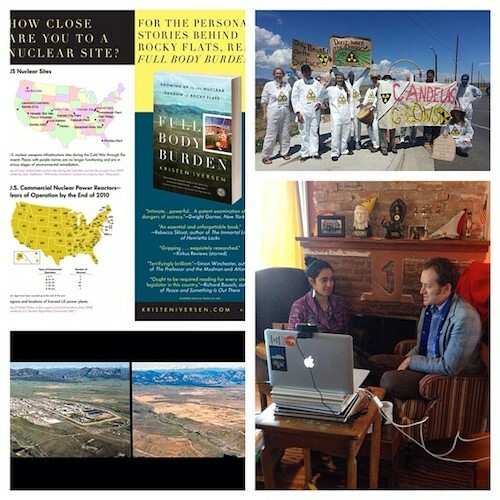 Winner of the 2013 Colorado Book Award and the Reading the West Book Award in Nonfiction, Full Body Burden was chosen one of the Best Books of 2012 by Kirkus Reviews and the American Library Association, Best Book about Justice by The Atlantic, and was a finalist for the Barnes & Noble Discover Award and the Andrew Carnegie Medal for Excellence. Her work has appeared in The New York Times, The Nation, Reader’s Digest, and many other publications. She holds a Ph.D from the University of Denver, and currently directs the MFA program in creative writing at The University of Memphis. 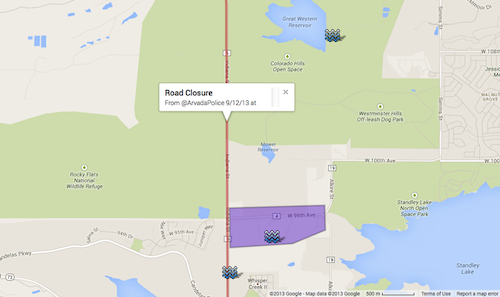 Stop the building of a toll road, trails and bike paths on Rocky Flats Wildlife Refuge. 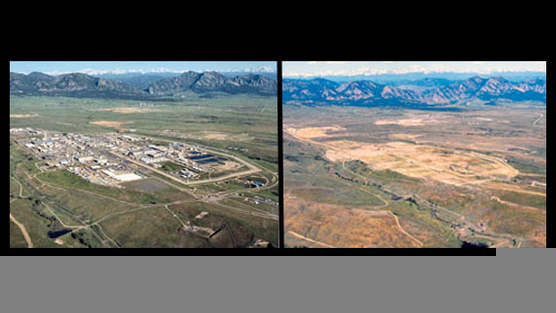 Building a tolled four-lane highway and future hiking and biking trails on Rocky Flats Wildlife Refuge, formerly Rocky Flats Nuclear Weapons Plant, will cause plutonium and other radioactive materials to be released into the air, soil and water endangering the health, safety and well-being of surrounding communities. 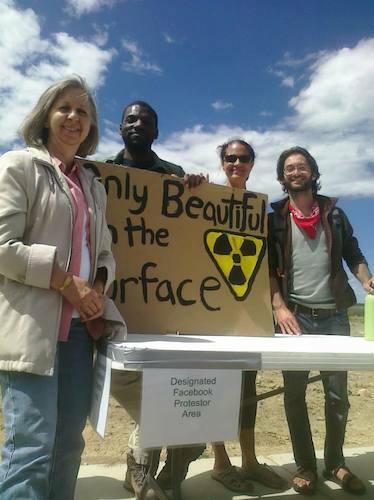 We need to set a precedent to every superfund site that any development on former nuclear sites is not acceptable! Please take a moment to sign their petition here. Living on Former Nuclear Sites: Only Beautiful on the Surface. including our latest Walk the Talk Show. Hi Michelle, Kristen, First of all, hats off for the admirable work you both are doing. I would be curious to know if the recent NSS in The Hague has brought any benefits (in terms of public awareness or relevant agreements) to your cause. Best of luck with your fight against ignorance & bureaucracy and for the health & happiness of future generations. 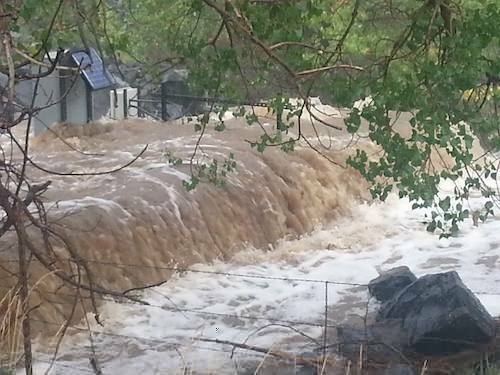 People should be very aware when the land that is being developed has been used for any sort of testing. I grew up in a housing development that was built in the '70s on land that had previously been used as bomb testing sites during WWII. Many of these bombs never detonated and were left buried. 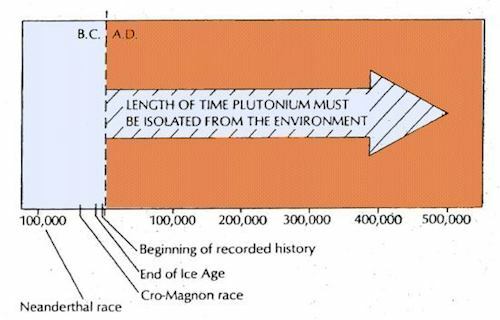 Back then, they most likely didn't think this would be a problem years later. From time to time, these bombs would resurface. In the early '80s, two children were killed when they found and played with one of these still active bombs. As a result, they periodically did bomb sweeps to find more of these bombs and safely dispose of them. As a child, I remember being very disturbed by the knowledge that my neighborhood was literally sitting on top of bombs. In the '90s they were still doing these sweeps. I don't know if the sweeps still go on, but perhaps if they had more people asking questions back then, they would have done a better job of clearing out the area and made sure it was an appropriate site for housing.